Ottoman conquest of Egypt in 1517, after which the caliphal title passed to the Ottoman dynasty. 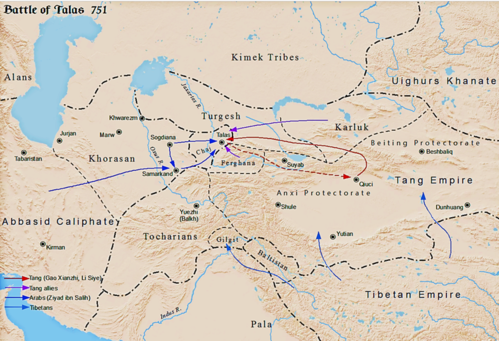 Battle of Talas (751) secures Muslim predominance in Central Asia. Al-Amin deposed and killed at the Siege of Baghdad. Establishment of the Turkish ghilman in positions of power. Militarization and centralization of the administration. Move of the capital to Samarra (836). End of official support for Mu'tazilism, abolition of the miḥnah (848/851). Return to Sunni orthodoxy. Assassinated by the Turkish military. Baghdad in 865, where he was besieged and deposed by the Turkish military. Reigned during the Anarchy at Samarra. Deposed by the Turkish military. Reigned during the Anarchy at Samarra. Assassinated by the Turkish military. Qarmatian missionary activity and raids. 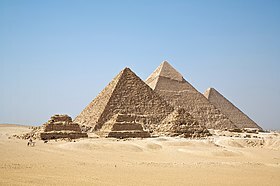 Recovery of Egypt and Syria from the Tulunids. End of the "Abbasid revival". First reign Unsuccessful usurpation attempt in favour of Abdallah ibn al-Mu'tazz (908). 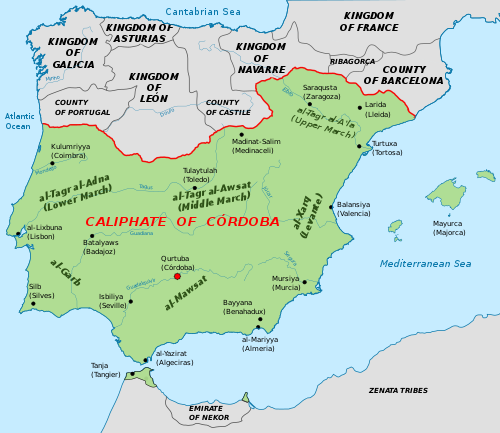 Caliphal title also claimed by al-Mahdi Billah of the Fatimids from 909 and 'Abd ar-Rahman III of Córdoba from 929. First reign; installed by the commander-in-chief Mu'nis al-Muzaffar for a few days. Ibn Ra'iq becomes amīr al-umarāʾ (November 936); end of caliphal temporal power. Overthrown and blinded by the amīr al-umarāʾ Tuzun. 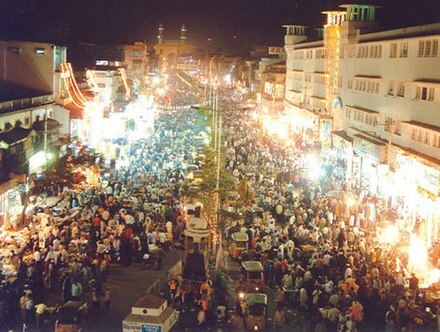 Sultan by al-Qa'im. The Almoravids recognize the Abbasid Caliph's religious and nominal authority (c. 1062). 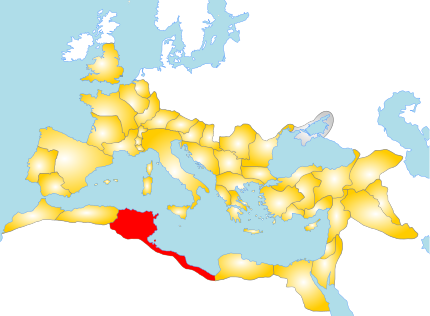 First Crusade (1096–1099); establishment of the Crusader states in the Levant. Baghdad (1157) by the Seljuks fails. Restoration of the Caliph's political independence. 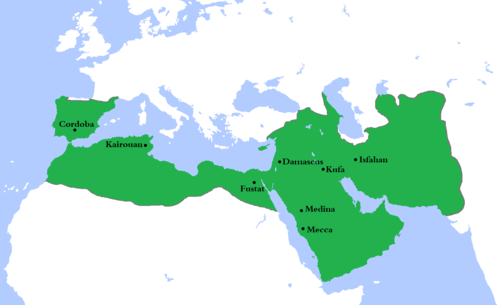 Fatimid Caliphate (1171), restoration of Sunni rule in Egypt under Saladin. Recovery of Jerusalem from the Crusaders (1187). Caliph in Baghdad; executed after the Mongol sack of Baghdad. Cairo Abbasids were largely ceremonial caliphs under the patronage of the Mamluk Sultanate that existed after the takeover of the Ayyubid dynasty. Sultan of Egypt from 7 May – 6 November 1412, as a titular figurehead for Shaykh al-Mahmudi. 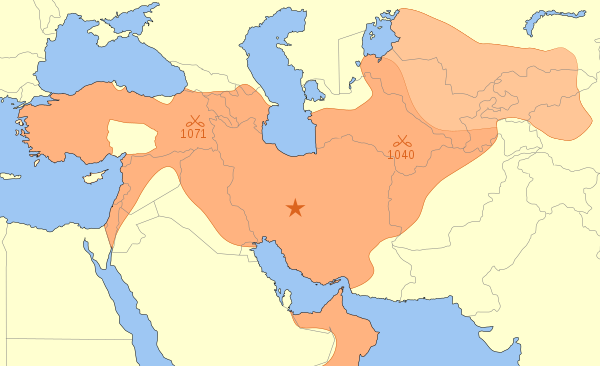 Abbasid dynasty and the Banu Quraysh. Muhammad is included (in caps) to show the kinship of the Abbasids with him.